In this day of strict C.S.A. governings it is imperative to have a Tower design rigid enough to meet these current specifications. 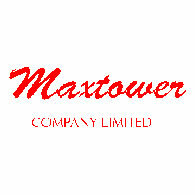 Here at Maxtower Company we meet, and in most cases, exceed those standards, because it is not only the customers’ satisfaction at risk, it is our own reputation. 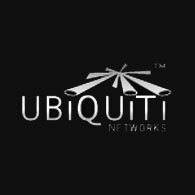 We provide, to the customer, our best price, unlimited service, top quality product, and any help needed along the way.